The capsule collection, which features some of HSN's top designers and brands across fashion, footwear, jewelry, accessories, home and beauty, is part of a larger assortment of merchandise inspired by Disney's new action movie, Cinderella. 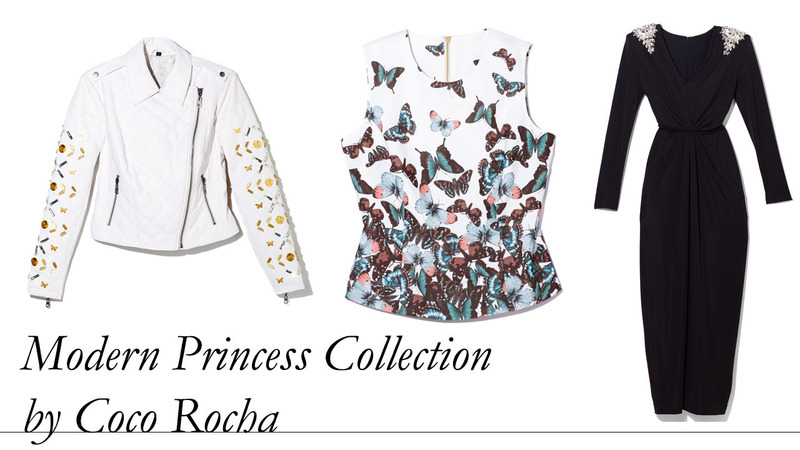 HSN will bring Cinderella to stylish life with contemporary skirts, blouses and jackets by Coco Rocha. Included in the assortment are ethereally vintage-inspired dresses skirts and sweaters by Christos Garkinos, and classic princess designs including lady-like pencil skirts, fit & flair dresses and leather jackets by Gabriel & Co.'s Global Style Director, Hal Rubenstein. Would you buy Cinderalla-inspired clothing and products?